By now, if you are an avid reader or haven’t been stuck under a rock for the past 7-8 years, you know what a difference an SSD provides an end user. But, for years now, SSDs have been not only revolutionizing the way we compute in our homes but everywhere else as well. HDDs are magnitudes slower than SSDs, especially for enterprise applications. Fortune 500 companies, such as Facebook, McDonalds, and Disney, have adopted flash to help speed up their businesses in one way or another. The “cloud,” and the many applications companies host in it, wouldn’t be possible without a flash infrastructure. 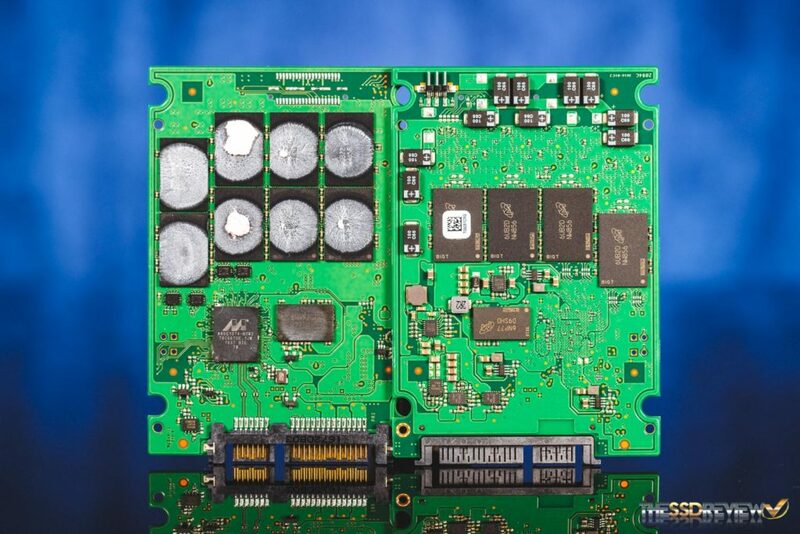 Historically, flash has been expensive, but within recent times cost of NAND has dropped significantly and flash’s lower TCO has helped to make them a no brainer. 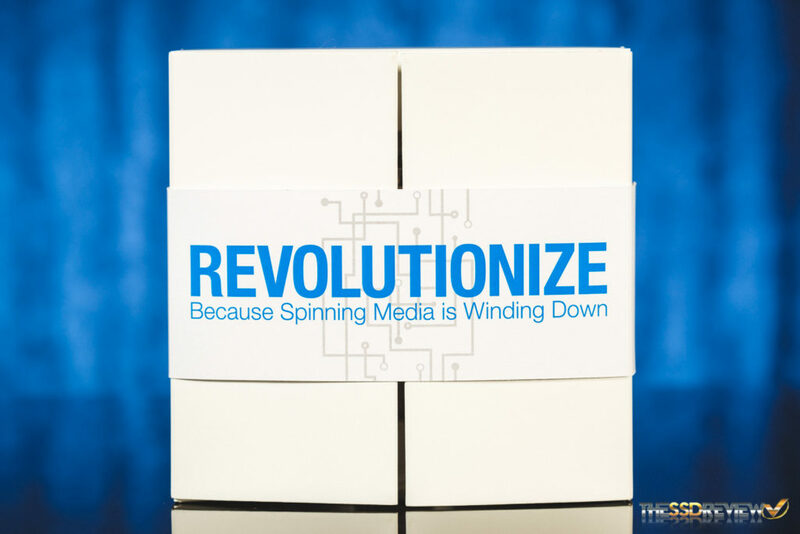 From the latest and most advanced PCIe SSDs to the tried and true SATA SSDs, data centers and large companies are adopting flash faster than ever. 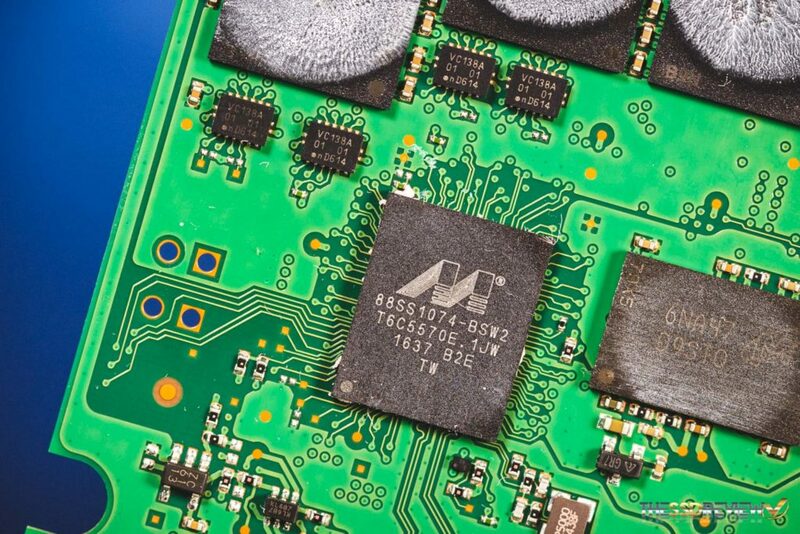 One of the companies helping to drive down cost and deliver high performance has been Micron. 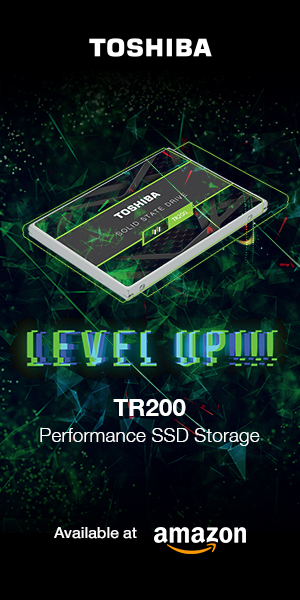 Their latest 3D NAND and SATA SSDs not only offer large amounts of storage but also promise very competitive pricing and performance. This brings us to the topic of today’s review, the Micron 5100 ECO & MAX SATA 6Gb/s SSDs. 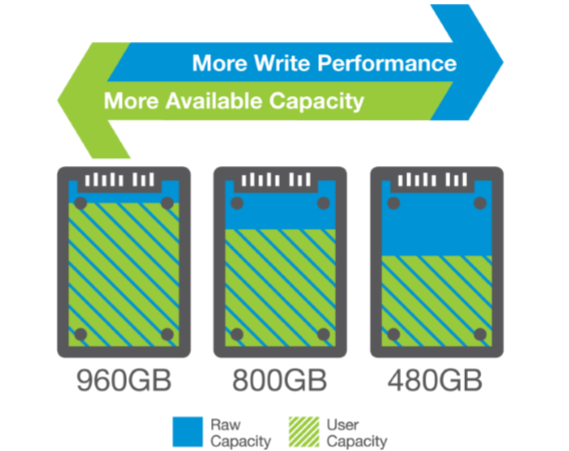 Packed with Micron’s 3D eTLC (enterprise TLC) and capacities up to 8TB in a 2.5″ 7mm form factor, can these new SSDs truly deliver the insane specs Micron states? Read on to find out! The Micron 5100 Series is comprised of the ECO, PRO, and MAX SATA 6Gb/s SSDs that are available in both 2.5″ 7mm and M.2 form factors. Capacities range from 240GB up to 8TB depending on the model in the 2.5″ form factor and up to 2TB in the M.2 form factor, but the largest models won’t be until March. As well, endurance figures range from 450TBW to 8.4PBW for the ECO model and all the way up to 17.6PBW for the PRO and MAX models. Sequential performance is rated for up to 540MB/s read and 520MB/s write while 4K random performance is rated for up to 93K IOPS read and 72K IOPS write depending on model and capacity. For today’s review, we will be focusing on the 1920GB 5100 ECO and 960GB 5100 MAX models. Looking at its reliability ratings, the 5100 series has an MTTF or Mean Time to Failure rating is 2 million hours and an UBER rating of <1 sector per 10^17 bits read. Power consumption is rated for 2.5W idle and 4-6W when in use, depending on capacity and model. The operating temperature’s range is 0-70C and it is covered by a 5-year warranty. 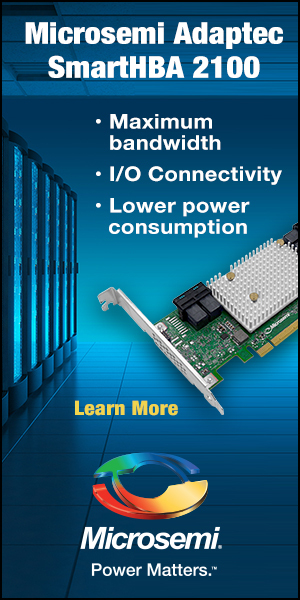 Furthermore, the Micron 5100 Series is jam-packed with many of the enterprise features you expect to find in a Micron SSD. They are available with built-in AES-256-bit encryption and TCG Enterprise protection and the MAX model is available FIPS 140-2 validation as well. End-to-end data protection and PLP (power loss protection) is also included and guarantees data integrity during power loss. Hot-plugging/OS-aware hot removal, secure erase, TRIM, and NCQ are supported as well. They feature Micron’s new FlexPro firmware architecture, which enables end users to actively tune capacity to optimize the performance and endurance of their product. This means you can even take an ECO or Pro model, lower the usable capacity, and thus increase the endurance and performance similar to that of a MAX model if you wanted to. Once pried out of the aluminum enclosure, the Micron 5100 series PCBs are revealed to us. On both models tested today, there are 12 NAND packages. Eight of which are on one side and four on the other. Furthermore, there are two DRAM modules, capacitors, and a single SATA controller. There are multiple thermal pads and compound dabs to help transfer heat into the case. Specifically, Micron went with the Marvell 1074 controller for this new line of SSDs. 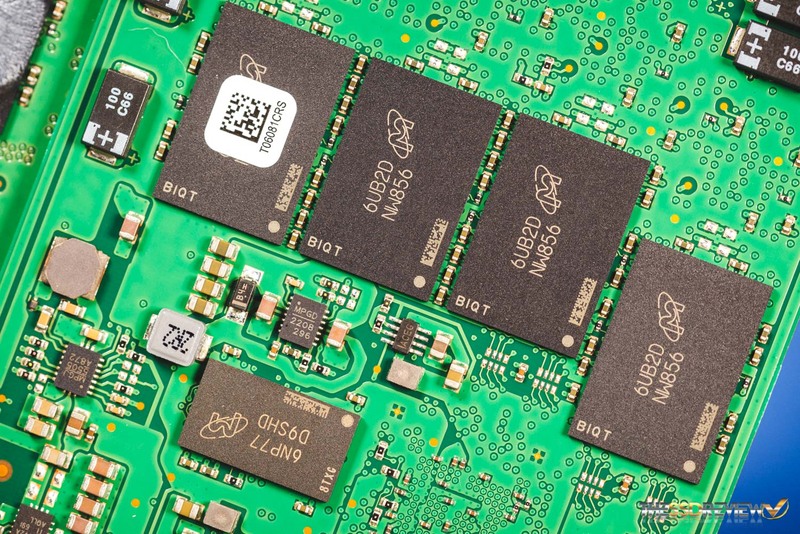 It is only a four-channel controller and is found on many lower-end SSDs, but with some clever enterprise firmware and their latest 3D TLC NAND, this controller does not seem to compromise the performance of this new SSD series based on the specs. Speaking of their NAND, let’s get into how much NAND each of these bad boys has. The 5100 ECO models have the lowest amount of over provisioning, 10-20% throughout the capacities. This means their NAND amount is very close to the actual capacity listed. The 1920GB ECO we are reviewing today contains 2,112GiB of NAND. Once formatted the end user has 1788GB of usable space. The 5100 MAX, on the other hand, can range from 60-70% OP, meaning that there can be nearly double the listed amount of NAND inside. Our 960GB sample has 1536GiB of NAND, but once formatted the end user has 894GB of usable space. Typically, having so much OP would put a product at a price disadvantage, but with Micron’s 3D TLC, they have an inherent cost advantage and are still able to maintain competitive pricing.